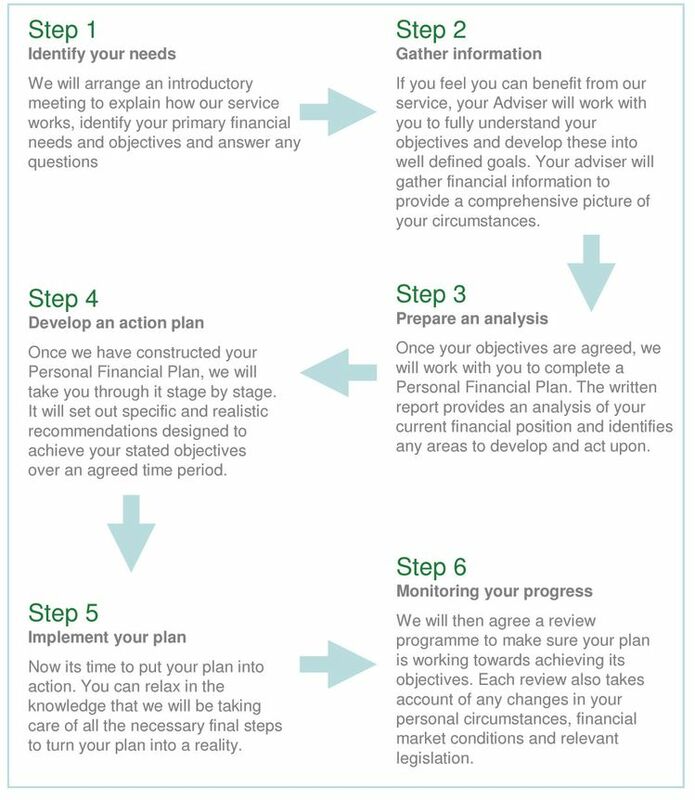 Pension & Investment Partners LLP follow a carefully designed financial planning process so that you know exactly what is happening at each of its six steps. Click to call us at our West Yorkshire office if you have any questions. Give us a Click to call today for friendly and comprehensive advice.